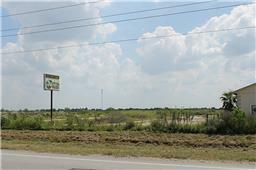 BRING YOUR IDEAS FOR A PROSPEROUS BUSINESS OR A FABULOUS HOMESITE IN THIS GROWING POPULAR TOWN, FOR THOSE WHO LOVE COUNTRY LIVING! 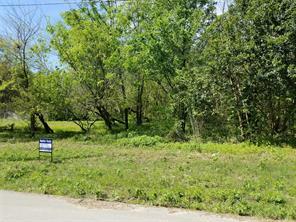 2.1 ACREAGE SITE. 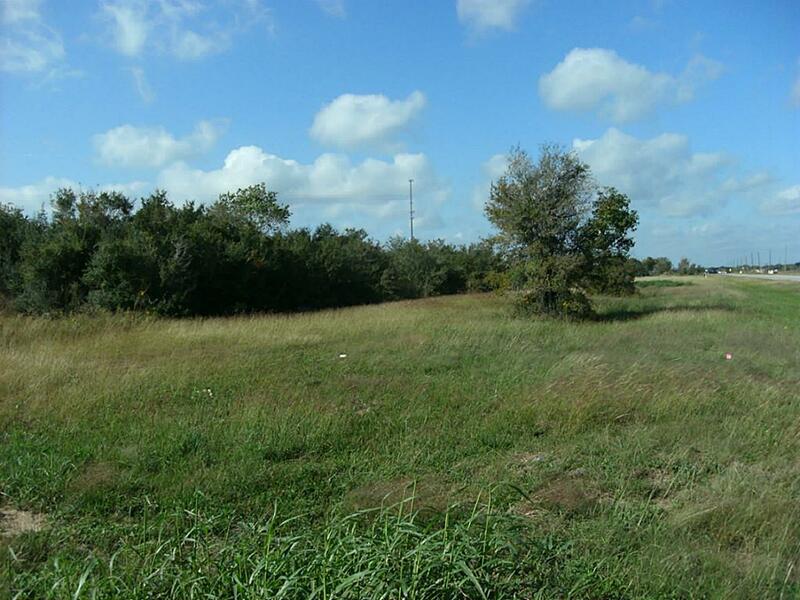 NEXT TO THIS PROPERTY, THERE IS A 3.0 AC TRACT WHICH CAN BE PURCHASED FOR THOSE WHO NEED MORE LAND. 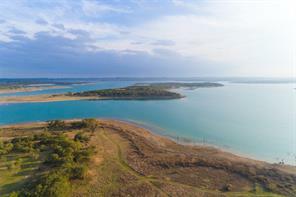 THIS IS A GREAT PLACE TO LIVE OR DO BUSINESS! Rare Find with full Quarters- High ceilings & gorgeous hardwoods, Gourmet's Kitchen, Finished Study with bookcases on first floor & enclosed gamerm up. Kids lockers by Porte-cochere entrance. Oversized Master Suite, large secondary bedrooms and more ! Finished quarters, Putting Green, Garage with Wet Bar & bath with shower. Covered patio for entertaining out doors & room for a pool. Nothing was missed in the custom details expected in a home of this caliber. Walk to restaurants ! 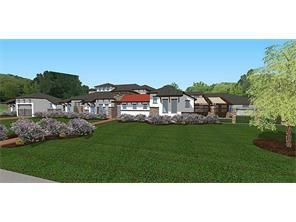 Grand Southampton home with a flexible floor plan and two master bedroom options! Huge expansion in 2001 added a third story and fourth story rooftop deck, renovated kitchen, and double height living room. Master bath renovated 2016. 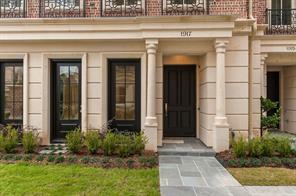 FIVE bedrooms plus a study, formals, and grand entry. This is a unique floor plan with a super price for the square footage. 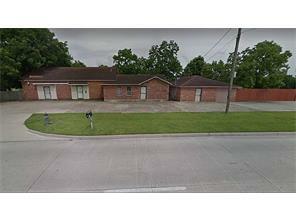 Walking distance to The Village or Rice, minutes from med center. 3+ car garage!! 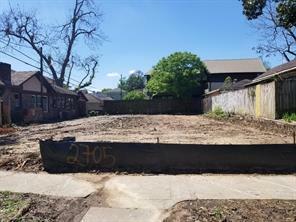 Front yard can be fenced. DID NOT COME CLOSE TO FLOODING IN HARVEY!! 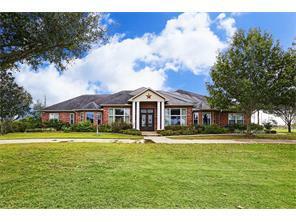 Unrestricted fully updated Colonial Farmhouse on 5 acres of prime Fort Bend real estate right off 99. Perfect for business/residential. 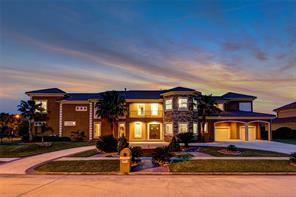 4230 sqft home w/4 bed, Viking appliances, 2 dishwashers, 2 washer & dryer. 4000 sqft clearspan metal bldg makes running a wide range of businesses easy! 5 stall horsebarn, garden, 1912 Aeromotor windmill, telephone gate system, & security/camera system. 400 sqft treehouse, chicken coop. 100+ yr Pecan & Oak trees. 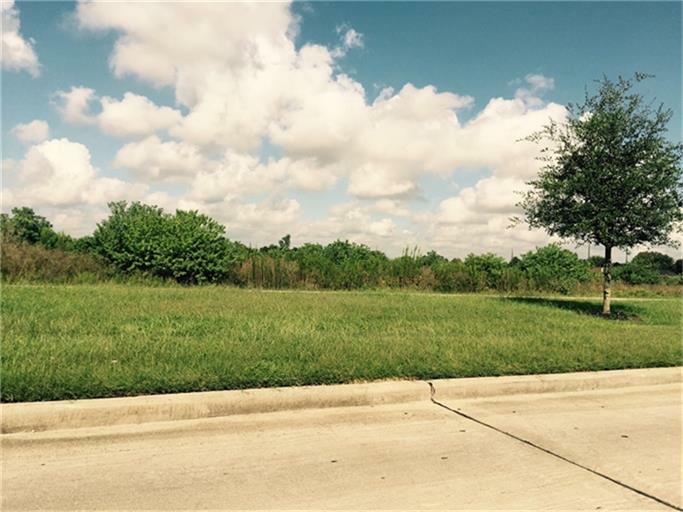 Buying real estate is just like planting trees - we should have all done it twenty years ago!51 +/- acres ready for development. 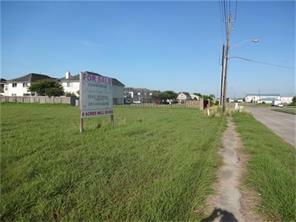 Less than 2 miles south of the Hwy 290 - Hwy 36 major commercial intersection. 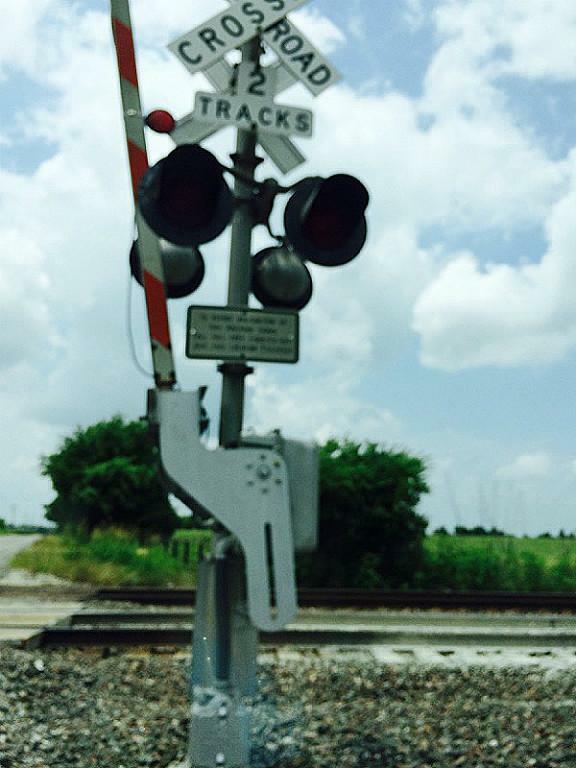 Railroad spur could be available on west side of property. Don't wait and wish you'd bought in a few years. This is a major piece of real estate with huge potential. This could be your opportunity to make a large impact on Washington County. Don't let it pass you by. These refined English style town homes pay homage to the historical London based Cadogen Hotel. An inviting foyer leads you to beautifully appointed living & dining space w intricate ceiling details throughout. Gourmet kitchen w Thermador appliances. Luxurious master suite w sitting area. Fourth floor features city room w marble floors, fireplace & immense glass doors leading to an expansive terrace. Each floor is accessible with a custom elevator. Perfect for entertaining on a grand scale. This luxury estate, with 500 ft on the San Bernard River, sits on over 6 acres. While the home is very well appointed and elegant, it is comfortable and practical. Located on the first floor you will find spacious living areas, formal dining, kitchen, breakfast area, butler's pantry, walk-in pantry, a sunny laundry room and half bath. Additionally, there is a lovely guest suite that includes a full bath, bright sitting area & bedroom. Fall in Love with the upstairs Master Bedroom that features a fireplace and sitting area. 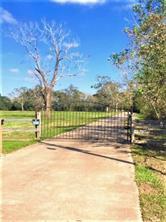 There are two screened porches that will afford a great place to meditate and listen to the birds or visit with family and friends.Hardwood, pecan and fruit trees add to the value and beauty of this property. There is unsurpassed craftsmanship in the quality and detail of this home. 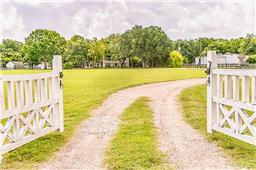 It really is a Southern Plantation like home right here in Brazoria County. The 2200 sq. ft. barn is ideal for storing all the equipment and tools you may own. 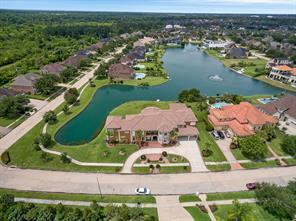 This breathtaking Mediterranean waterfront estate features grand curb appeal, sparkling lake views, a wonderful circle driveway and the ultimate luxury-privacy. No rear neighbors, only neighbors to one side. A luxurious master retreat with hidden celebrity closet, dual bath areas & private entrance to custom work out area with steam room. Sweeping lake views highlight most rooms. Additional featured rooms include meditation, theater, gameroom, study/library, gym, volleyball/basketball court, butlers pantry & 2 bedrooms down. Breathtaking entry with designer staircase. Home did not flood during Harvey. 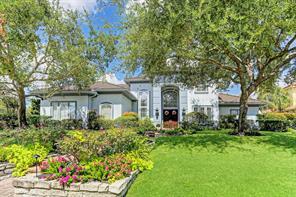 LUXURIOUS CUSTOM SHOWSTOPPER THAT CAME STRAIGHT OUT OF A MAGAZINE IN PRESTIGIOUS SWEETWATER! SITUATED ON AN OVERSIZED (.62 ACRE) LOT, AND FEATURING A RARE 5 CAR GARAGE, THIS HOME WILL IMPRESS FROM THE MOMENT YOU ARRIVE! GORGEOUS FRONT ELEVATION WITH STUCCO AND TILE ROOF, DRAMATIC ENTRANCE WITH SOARING CEILINGS, ELEGANT CURVED, FLOATING STAIRCASE! HUGE KITCHEN WITH TONS OF BEAUTIFUL CABINETS, GORGEOUS GRANITE COUNTER TOPS, AND HIGH END APPLIANCES. BOTH FORMALS WITH SEEMLESS WINDOWS TO ENJOY THE PANORAMIC VIEWS OF THE BACKYARD. LUXURIOUS MASTER SUITE WITH FIREPLACE, SPA-LIKE MASTER BATH, AND HUGE HIS AND HERS CLOSETS. 2 BEDROOMS DOWN STAIRS! UPSTAIRS FEATURES A GAME ROOM, MEDIA ROOM, EXERCISE ROOM, ADDITIONAL STUDY. ANY OF THOSE AREAS COULD BE CONVERTED TO A 5TH BEDROOM IF NEEDED. AN AMAZING OASIS AWAITS IN THE BACKYARD. GORGEOUS POOL, HOT TUB, OUTDOOR FIREPLACE, MULTIPLE COVERED AREAS, BEAUTIFUL TREES, AND SO MUCH MORE. THIS IS TRULY AN ENTERTAINERS DREAM! DON'T MISS OUT ON THIS ONE! !